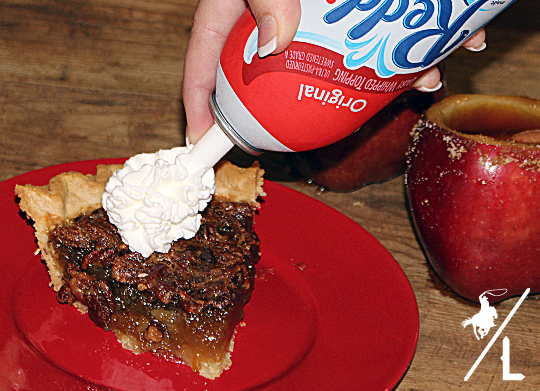 Holidays are the perfect excuse for dessert! and family, but it is also the perfect reason to make your favorite desserts. 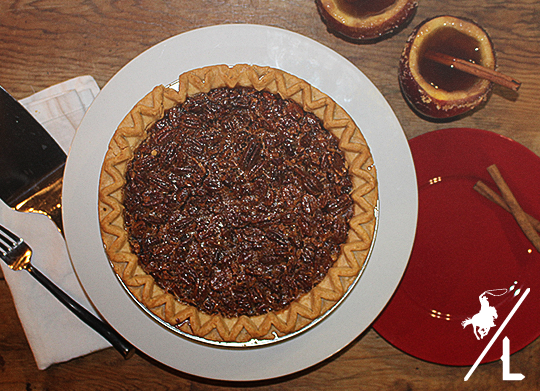 around catching up and sharing a slice of pie. 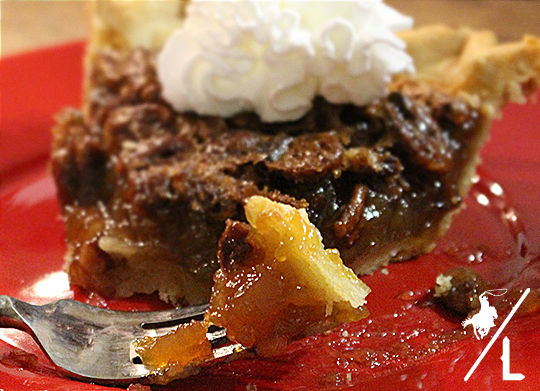 craziness of life and preparing a pie from scratch is just not going to happen. brown sugar is mixed well. Turn on low for 1-2 hours. Before serving remove cloves and cinnamon sticks. Cut the top off of the apple and remove the core. cover the rim with brown sugar. 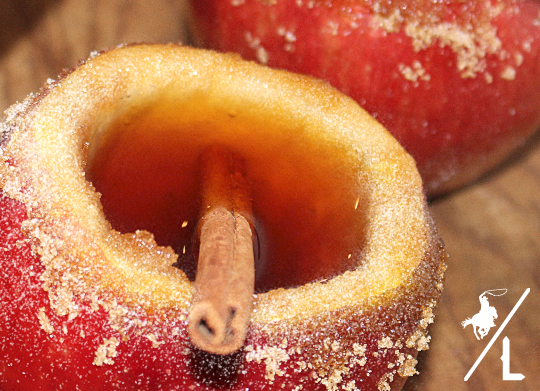 Pour in the cider and serve with a cinnamon stick. that you brought the best dessert to the party! You can check out more recipes, ideas and coupons here. 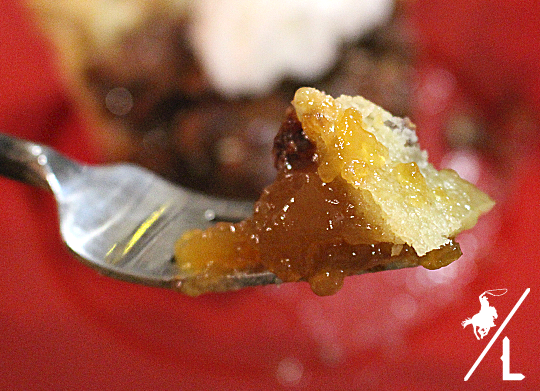 What is your favorite holiday dessert? Oh my goodness, I bet that goes over amazingly well at holiday functions! Oh my goodness, you must have very, very happy guests! It all sounds fabulous! I've been having a hard time finding a good apple cider recipe, but I love how "quick" and easy yours sounds. I can't wait to try it! And am I seeing correctly that you made apples into drinking cups? If so, can you share how you dug out the apple to for such a neat trick? That sure does look good! I love the idea of serving the apple cider in an apple! Gosh, why did I never think to do that!?! It's so cute! I have learned to love sour cream apple pie at the holidays. I started making it a few years ago and everyone loves it as much as I do! That looks delish!!! 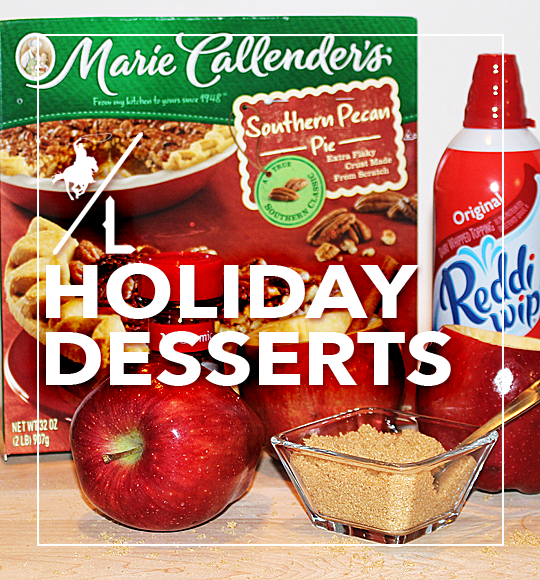 I love apple desserts all the time, but especially during the holidays! I love the apple cups!! 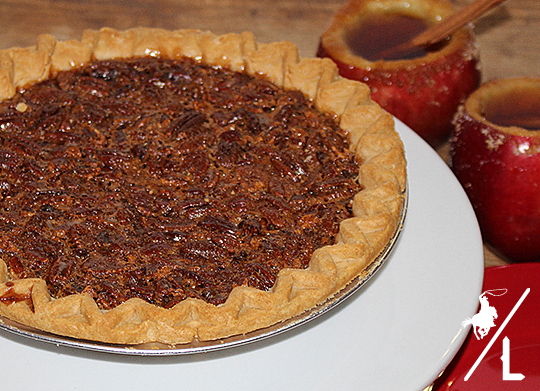 And pecan pie is my absolute favorite!! I make wassail for the holiday and winter month but, the cider in the apples sound delicious. I'll have to give it a try at one of my book clubs or card groups. My favorite. 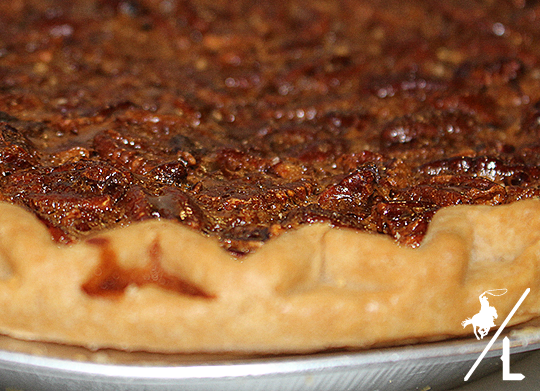 My grandmother made THE BEST pecan pie. Seeing this makes me miss her so much.